We have the people, contacts, experience, and coverage to better serve your transportation needs. Century Logistics is a nationally recognized transportation broker. Since 1998, Century Logistics has provided transportation services to all 48 states for TL and large LTL shipments. We also have a 30,000 square foot warehouse and are able to do pool distribution as the need arises. Regional LTL is also available in Ohio, Kentucky, Indiana, Michigan, Pennsylvania and West Virginia. 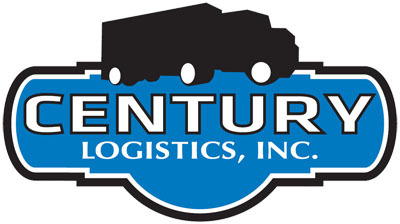 Our sister companies, Century Lines, Inc. is an asset based interstate carrier formed in 1973. Kealy Trucking Company is an asset based regional TL/LTL carrier formed in 1910.
www.CenturyLogistics.com Copyright © Century Logistics, Inc. All Rights Reserved.